Commemorative plaques are a profoundly touching and enduring way to honor the people we care for and love. Our lives are marked by milestones and transitions that can and do change us forever, it is only natural to want to memorialise these events. 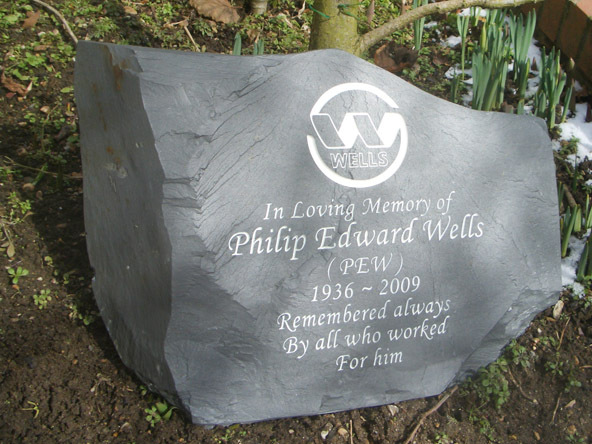 You can find out more about our upright memorial stones by clicking the links below. Plaques have a long and respected history. One of the oldest is on the famous Saint Spyridon church in Greece, dating from 1700. It was created to commemorate the donation of the church building by Theodorella Vervitsioti. Her name and her gift have been preserved for us for over 300 years. The London “blue plaques” program is administered by the group English Heritage, and has been placing plaques on buildings all over England for over 140 years to commemorate important events or occupants associated with the buildings. 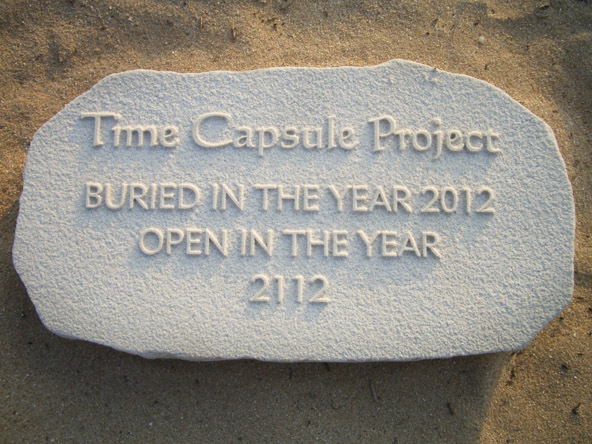 Many people create plaques as a remembrance for a loved one or a pet who has passed. They want a place to honour their life and preserve their memories down through time. Memorial plaques help with healing, moving through grief and providing a focus for memories. There are many other life events that can be memorialised with a plaque. A marriage is for many the single most significant event in their lives. The coming together of two people to form a union that will last a lifetime is well remembered with a commemorative plaque. 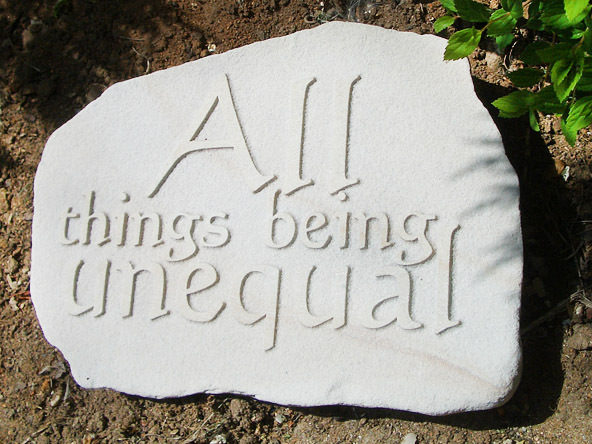 Imagine having a beautiful stone plaque in your garden, there for the world to see and know of the love and commitment made made by you on that special day. 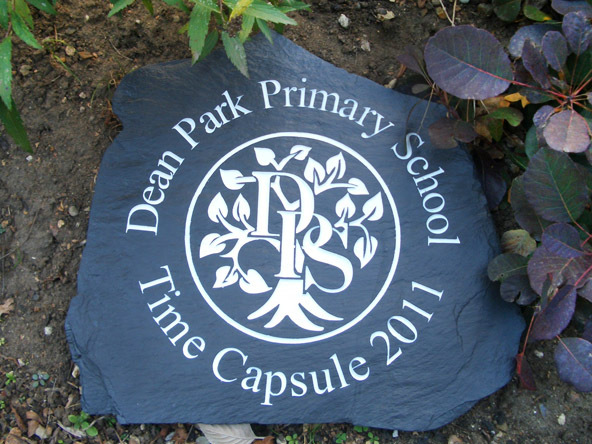 How wonderful it would be to honour a child’s birth with a stone plaque. What child wouldn’t feel treasured to see their own special plaque celebrating their birth? As as the child grows, the plaque will always be there to remind her of her parents’ love. And eventually the day will come when she will show her own children the way she was honoured as a baby. Another significant milestone is retirement. After putting in a lifetime in a career, deep relationships are forged, and many accomplishments were made over the years. 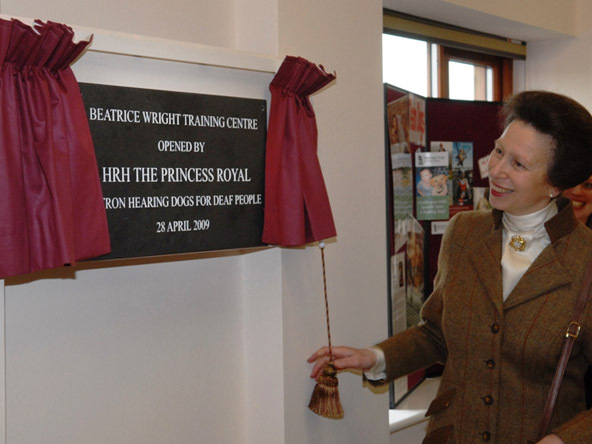 When this time comes to its conclusion, what better way to celebrate those years of dedication and service than with a plaque to honour those years? What a beautiful way to show respect to someone who has given so much. There are so many significant events that merit honour with commemorative plaques: graduation from high school, or college, landing that coveted job, becoming engaged, adopting a child, achieving a long trained for sports triumph, or even your dog winning a championship. Life is full of events that mark our journeys through life. 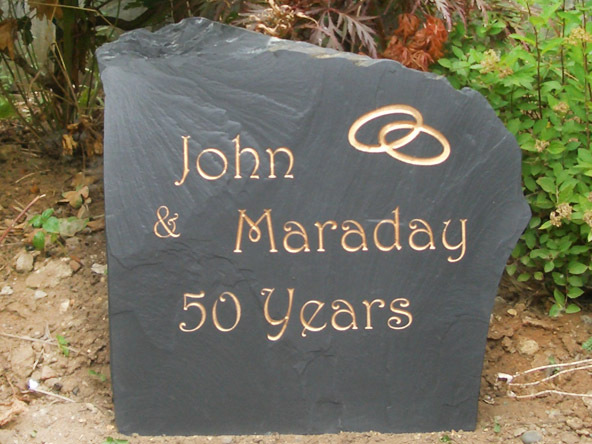 Situated in a garden, or even placed in a private remembrance area, you can demonstrate your love and admiration in a way that will last for decades, even centuries, with a stone commemorative plaque. Click here to get in touch with one of our knowledgeable and compassionate team members.